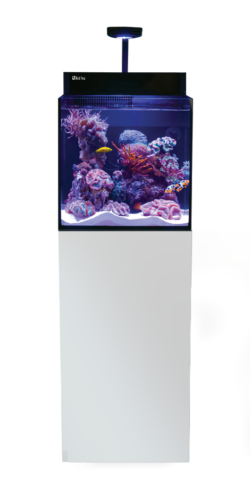 Fully featured 75 litre/20 gal, Plug & Play® reef system. Direct from Manufacturer - This product is dispatched directly from the manufacturer and therefore is not included in our same day dispatch service if ordered before 3pm. This item will normally be delivered to you within 15 working days. Once ordered, you will be contacted within 5 working days with a stock update and proposed delivery date. This item is a curbside delivery only and the delivery company is unable to assist with further delivery into the premises. This item will be shrinkwrapped on a pallet for delivery. Disposal of packaging is not included with this service. There is a free delivery charge on this item which will be applied at the checkout. 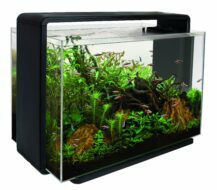 It is imperative that the aquarium is checked thoroughly before being signed for, as no claim can be made for damage or missing items on an unchecked, or signed for as good delivery.